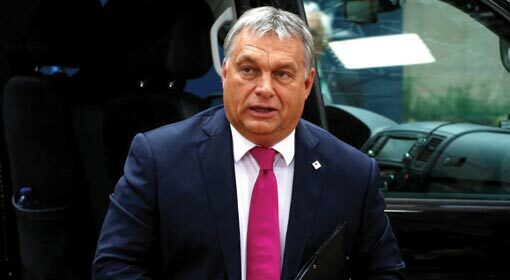 Budapest: The Hungarian Prime Minister, Viktor Orban has made his stance against the refugees more aggressive against the backdrop of the elections to be held in Hungary next month. 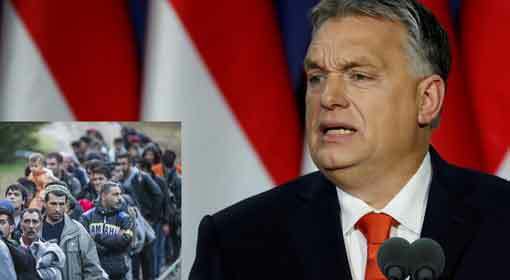 By saying that ‘Christianity is Europe’s last hope’, Prime Minister Orban warned once again that, ‘The refugees of other religions are a threat to Europe’. 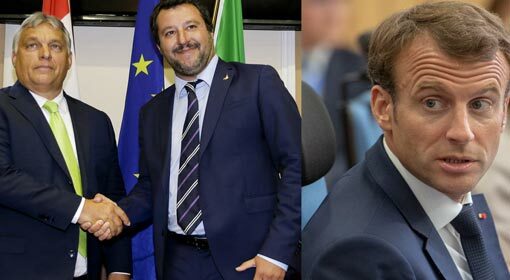 At the same time, we are prepared to fight the European Union, Germany and France, who are taking an insistent stance that the European countries must accept the refugees, declared the Hungarian Prime Minister. The elections will be held in Hungary on the 8th of April. 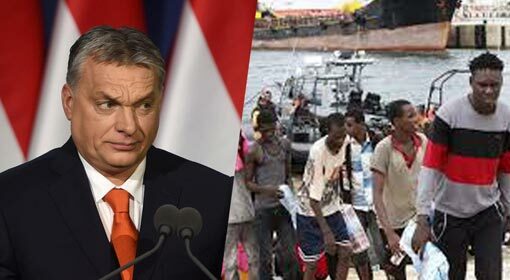 The current Prime Minister, Viktor Orban has started preparing for the elections and therefore he has made his anti-refugee stance more powerful. 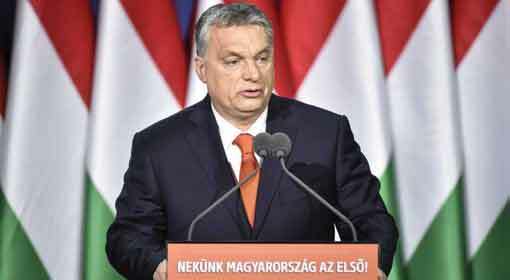 While addressing his countrymen from its capital Budapest, Prime Minister Orban criticised that the bad dream Europe had seen is becoming a reality because of the refugee influx of other religions. 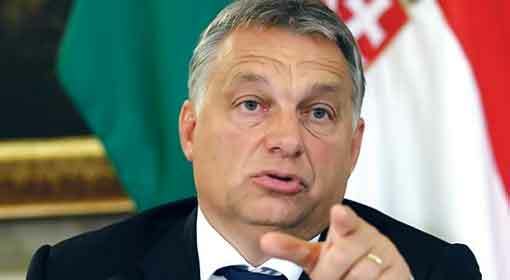 Orban also accused the western European countries of creating a divide within the European Union. 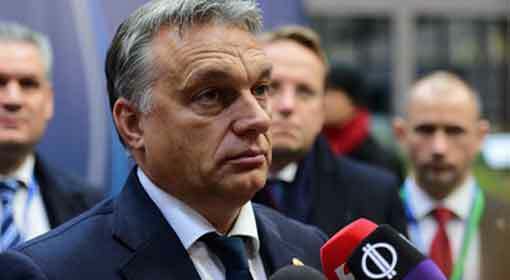 Prime Minister Orban expressed concern ‘Christianity is Europe’s last hope. The large number of refugees of other religions are a threat to Europe and these refugees will conquer Europe’. Orban also claimed that he is going to adopt a more aggressive stand against this and he is willing to fight Germany as well as the European Union for it. He said that Hungary would take the legal recourse in this matter and appealed to all opposed to the refugees to unite. Meanwhile, Hungary has taken a firm stand against the refugees and this has had an effect on the other European countries opposed to refugees. The European Union had made a rule that every member country must accept refugees and prepared refugee quotas for each country. 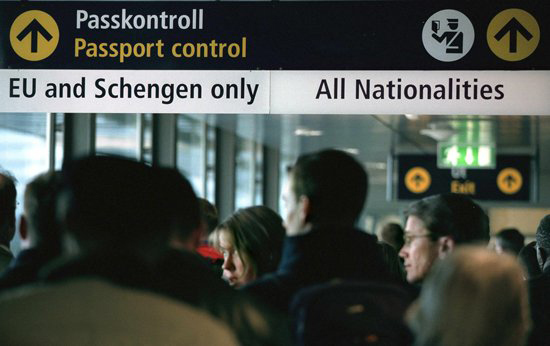 Germany had threatened that any country not accepting refugees, will be expelled from the European Union. But, Hungary had blatantly refused to comply. ‘Our country will lose its identity because of these refugees from other religions. These refugees with a different cultural and social background, will never be able to mix in the Hungarian society’, is the clear stand taken by the Hungarian government. It becoming clearer that the refugee issue is becoming the most important issue in the elections to be held on 8th April. In view of this, Viktor Orban’s party is projecting its stance very powerfully. Viktor Orban had alleged a few months ago, that billionaires like George Soros are spending a lot of money to ensure the defeat of our party.